Today, 13 April 2019: Coachella will broadcast both weekends on YouTube for the first time this year. The festival, which takes place this weekend (April 12-14) and next (April 19-21), will begin streaming Friday, April 12 on Coachella’s YouTube page. 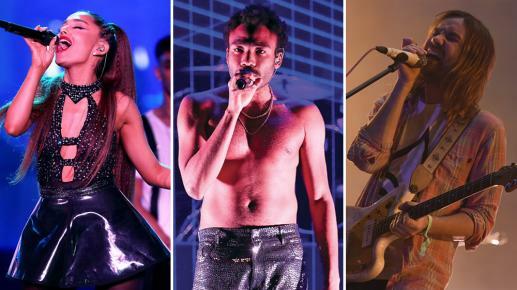 This year’s event sees Indio, California welcoming the likes of Childish Gambino, Ariana Grande, Kid Cudi, Pusha T, YG, Wiz Khalifa, Jaden Smith, Juice WRLD, DVSN, Janelle Monae, SiR, Smino, Little Simz and many others. It’s set to be another huge occasion in the desert.